As the internet so often likes to point out in an attempt to break hearts everywhere, one day you logged in to your favourite game with your favourite online people and probably didn’t even realise it was to be the last time you did so. Times change, friends move on, new games come out and people drift apart. It’s an unfortunate reality of the world we live in, but sometimes wonderful things can happen – if you care enough to make them happen. 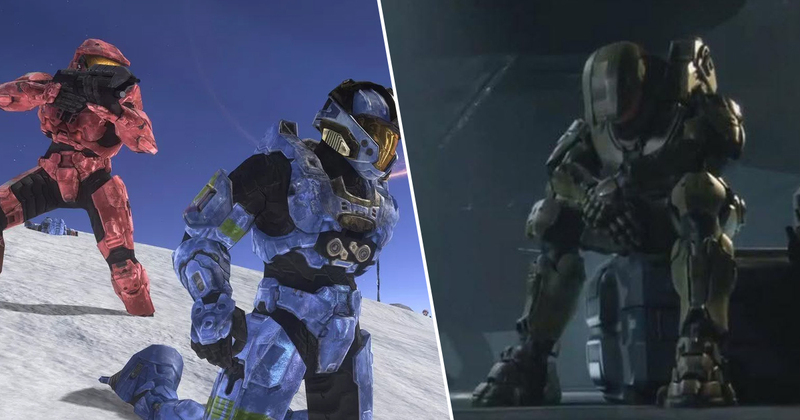 That’s why a number of Halo veterans are now pledging to use the upcoming Master Chief Collection PC port as an opportunity to reconnect with long lost comrades and tear it up on Blood Gulch just like they used to. A post on Reddit (via GamesRadar) is encouraging players to use their old Xbox Live gamertags when the collection comes to Steam so that old friends can find each other again and party like it’s 2001. The suggestion, which was first posted by u/Mukagas, has been met with an incredibly positive reception. With over 9k upvotes and a ton of support in the comments, it looks like this could be the Halo Veteran Outreach Program we never knew we needed. Obviously a big part of this actually working will involve players being able to find/remember their old chums’ gamertags, but I have every confidence that when the collection hits PC we’re gonna see some heartwarming reunions in between all the plasma grenades and shotguns to the face. 343 Industries recently discussed a ton of details and potential bits and bobs for the PC port, including the possibility of official mod support, local splitscreen, and dedicated servers for community-hosted games. Truly, this is a great time to be a Halo fan. Let’s all just hope and pray they don’t screw it all up with Infinite. 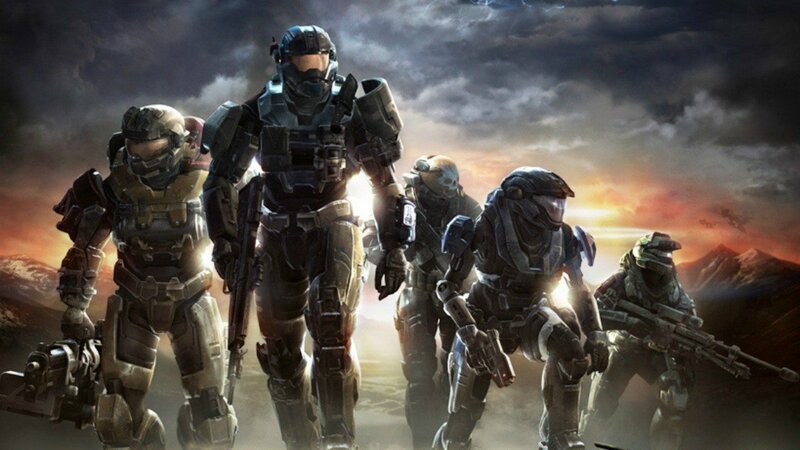 When Halo comes to PC, let's all use our old Xbox live's Gamertag so we can find each other again!